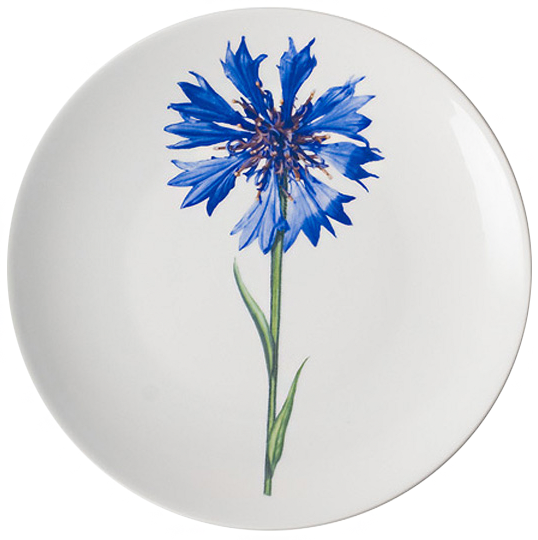 From her studio overlooking the rooftops of Paris, Ruth creates unique, hand-decorated porcelain in original designs. New designs join the collection each year, all of them with happy themes reflecting Ruth’s intention to have a bit of fun. “I use a lot of insects, I love insects” Ruth says. Her critters may include fat bees buzzing inside a tart dish, or a ruby red ladybirds crawling around a pen pot. A tiny fly teases a bright green frog climbing up a jug. Pastel flowers are a common theme, along with colourful vegetables of all persuasions. 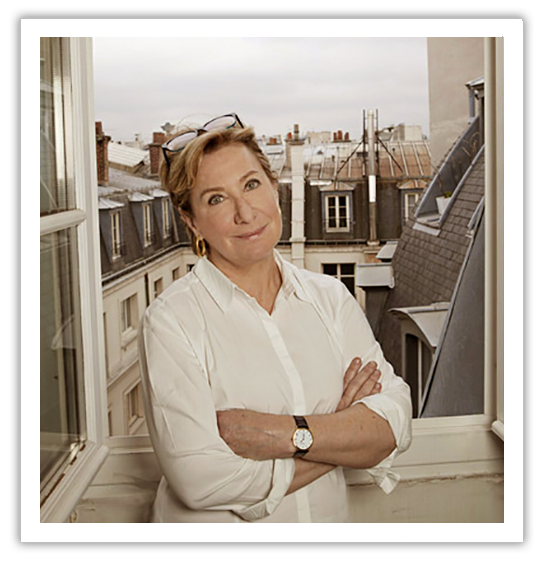 After a long career in media and fashion in the City of Light, Ruth followed her heart and launched Smash Porcelaine in 2000, transforming a hobby into a business that has grown steadily through the years. With a practical eye, Ruth selects only the most durable porcelain to ensure Smash Porcelaine can be used and enjoyed every day. With a reasonable price range, Smash Porcelaine won’t break the bank. “Everything is fun and functional” Ruth says, a lot of people smile when they see my products”. Porcelain gets its name from old Italian ‘porcellana’ (cowrie shell) because of its resemblance to the translucent surface of the shell. It is also informally referred to as “china” or “fine china”, as China was the birthplace of hand decorated porcelain. Smash Porcelaine creates unique, original, bright and colourful designs for our collectable hand-decorated porcelain. New fun designs are added to our collection yearly, with happy themes to make you smile.